Brown & Sterling practice law outside Seattle, but focus on their professional experience downtown to provide focused, excellent services to their clients. 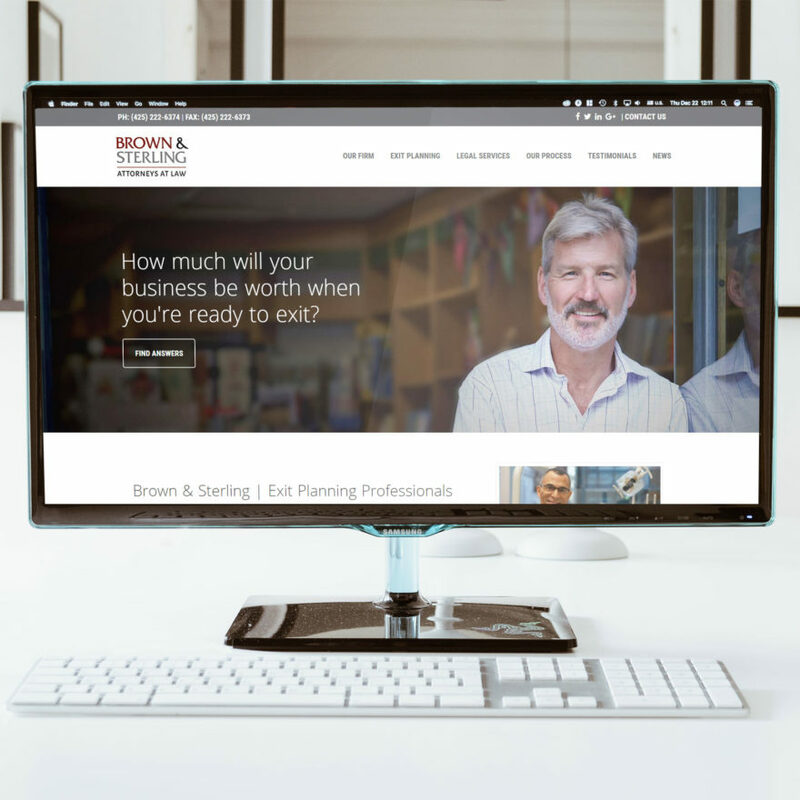 Brown & Sterling asked FourTen Creative to help re-launch their website while re-positioning their brand to focus on providing Exit Planning services to business owners. This complex field is large enough to encompass the majority of the services Brown & Sterling has traditionally provided to their clients. 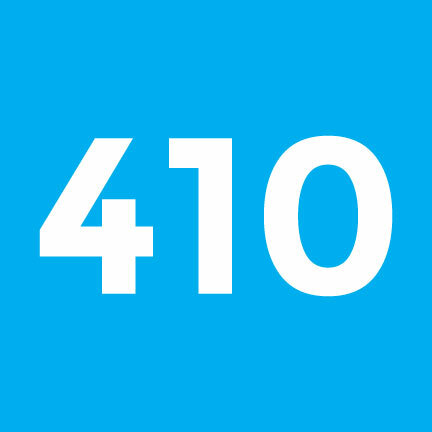 In order to do this, FourTen Creative provided consulting, research, SEO Strategy, and Marketing Plan documentation. This resulted in a refreshed brand guidelines document and a document outlining the typical customer journey to bring on their new, ideal clients. 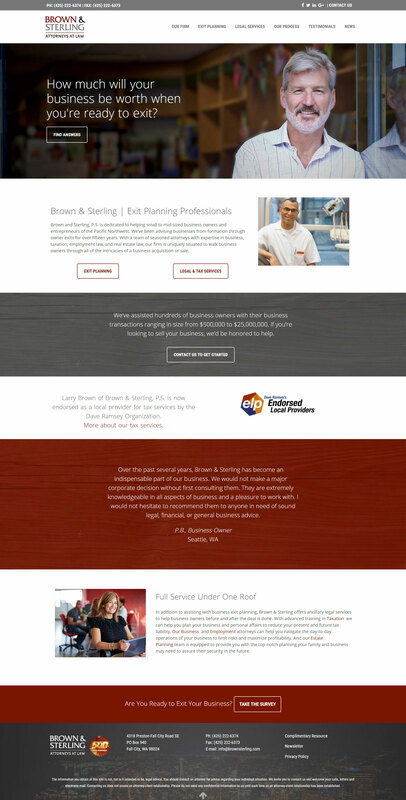 The new look and feel of the website was focused on helping business owners see themselves and speaking to their concerns about what will happen to their business as they plan to exit. 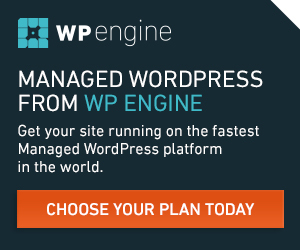 The website also includes a custom questionnaire for on-boarding, and a lead-magnet whitepaper download, all within the WordPress environment.